Welcome to another Weddings by Color on WP! 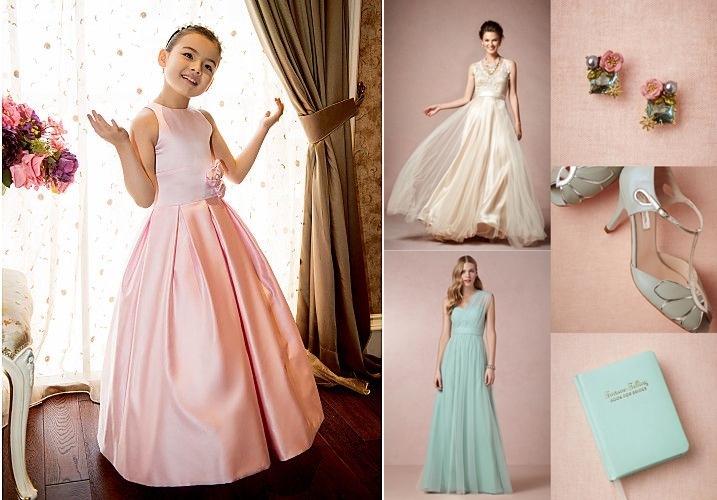 This week is all about sweet, romantic and fun shades of pink and teal! Pink and teal is a color combination that never fails to amaze people. Dainty and uber-feminine, this board imagines a wedding full of fluffy blooms and sweet lace. This color scheme makes for a great spring wedding. 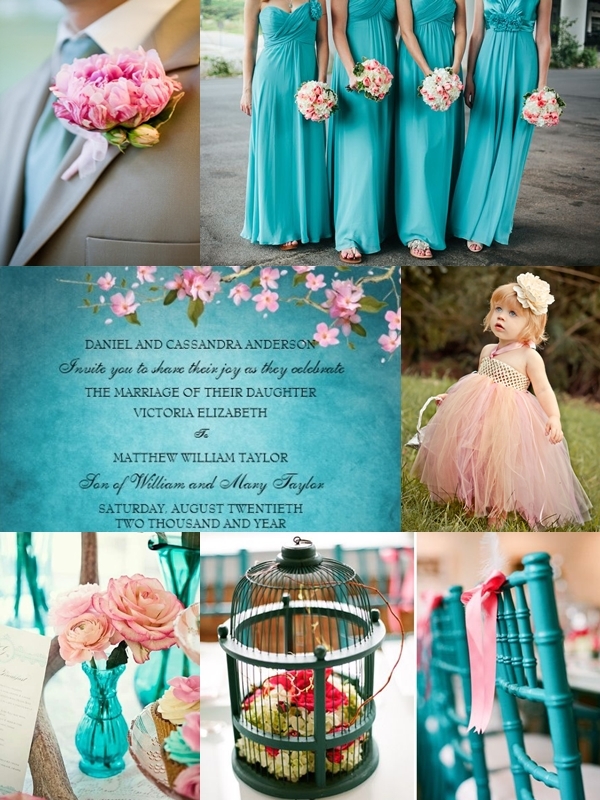 See more of this color motif below with our floral, bridesmaids ideas and more – all showcasing ways to incorporate pink and teal into your wedding! 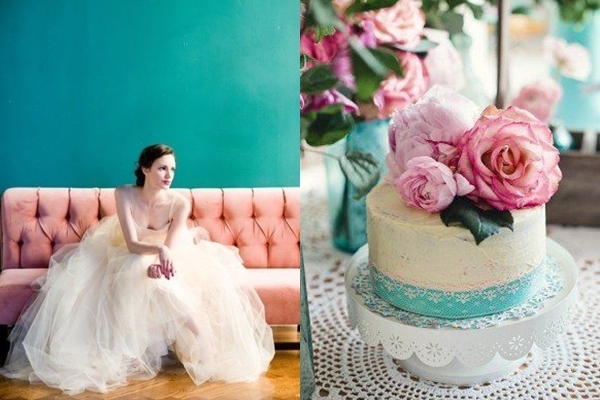 Follow Wedding Philippines’s board WBC: Teal + Pink Wedding Ideas on Pinterest.